We produce Photographic Prints for some of the UK’s leading artists. 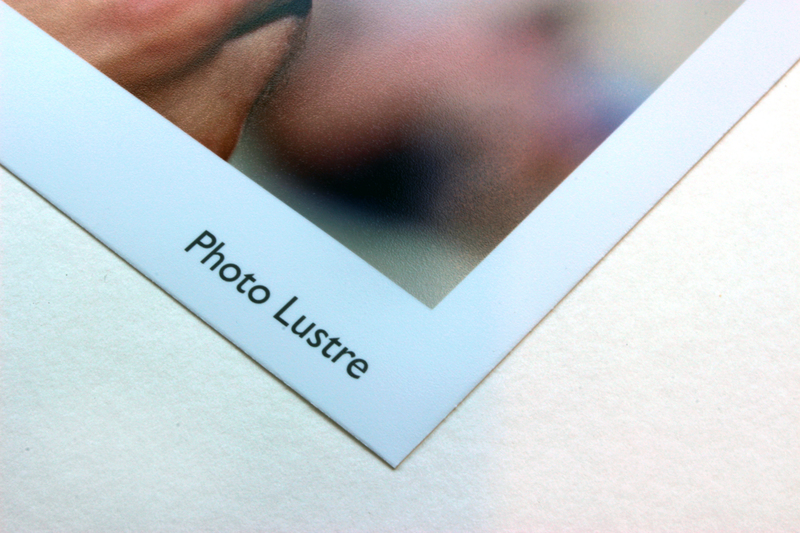 Our understanding of Artists requirements means that we can produce exhibition quality prints. 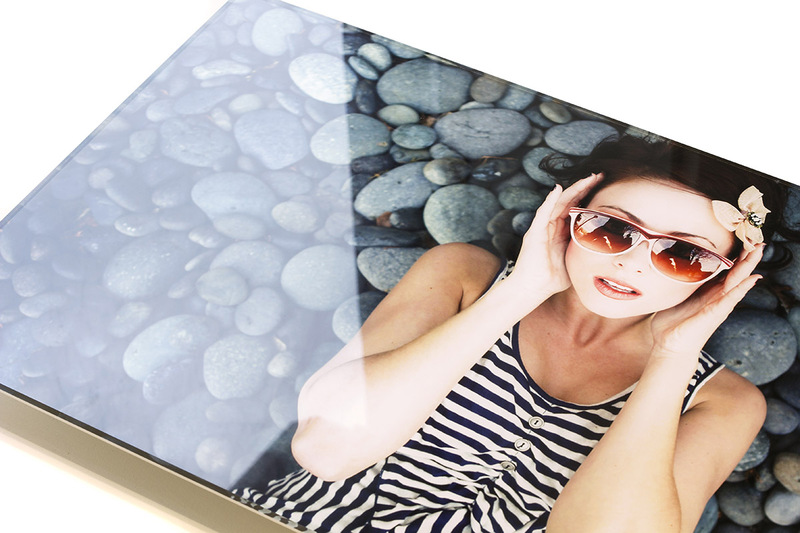 We can print and mount your photographs as well as produce limited editions for photographers on some of the best papers on the market. Platinum Art Fibre is a fine art acid-free paper with a distinctive texture and a satin finish. At 300gsm, this paper is heavy weight and almost as thick as card, making it ideal for presentation photos and large scale prints. 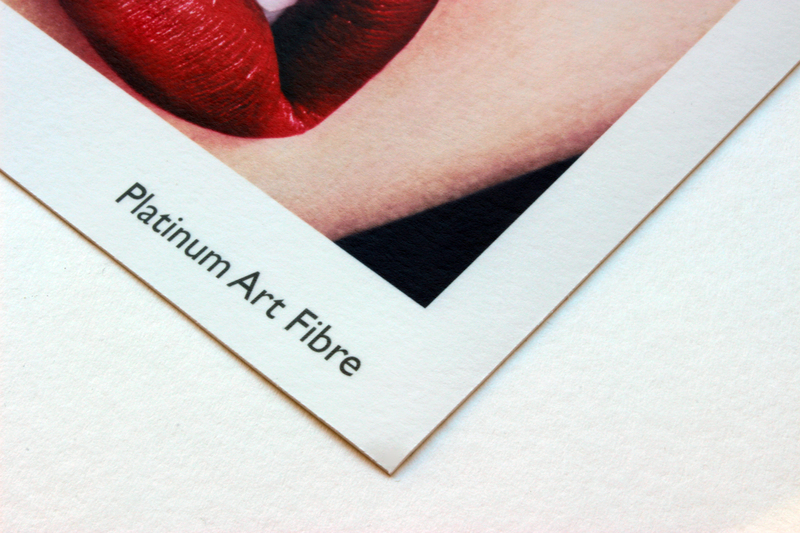 Capable of producing a wide tonal range and deep blacks, it has excellent archival qualities with prints that is guaranteed to last a minimum of 85 years. 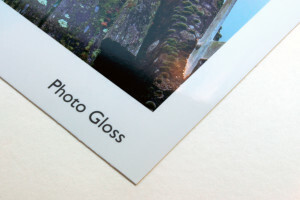 Prices for Photo Lustre and Photo Gloss. 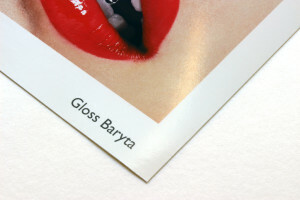 Prices for Gloss Baryta and Harman Art Fibre Warmtone.